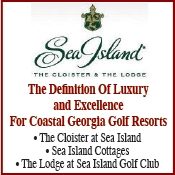 In response to the many requests that we get from our readers about golf travel and golf vacations.....where to go, where to stay and what courses to play, we have added this section to our website and will continue to update and expand it as you, our reader dictate. Here we provide you with extensive listings of first-class golf resorts and hotels as well as some of the world's finest golf courses. Since we've begun this process, the feedback shows what we provide is a valuable resource for anyone planning a golf getaway. 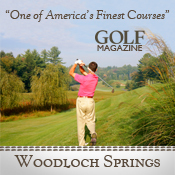 If you are looking to explore historic, beautiful and challenging golf courses with memorable golf holes and breathtaking views along with some of the finest, most impressive resort hotels in the USA or internationally, you have come to the right place. 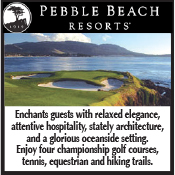 The next time you are planning a golf vacation, we highly recommend any one of the first-class resorts listed on each of the following pages. 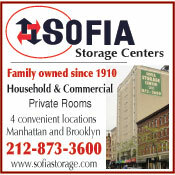 We're sure that they will go out of their way to make your visit memorable and most enjoyable. Additionally, we're sure that you will find all of our recommended courses not only beautiful but challenging and quite memorable. Each one of them is well worth your time and effort. Get out there and play them, you won't be disappointed. 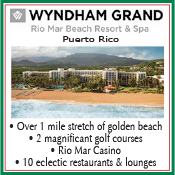 Simply "click" on any of the states or countries listed here and you will get detailed information about our recommended resorts and courses in each of them. Please tell them that you found them in Golf Guides USA.